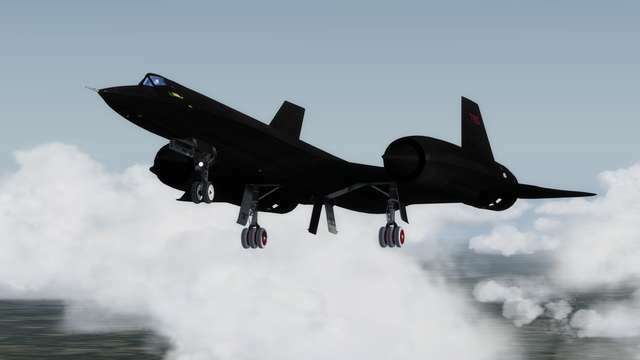 The birth of an aviation legend began in September 1959 when the DOD and CIA decided that Lockheed would build a follow up to the vulnerable U-2 under the codename 'Oxcart'. 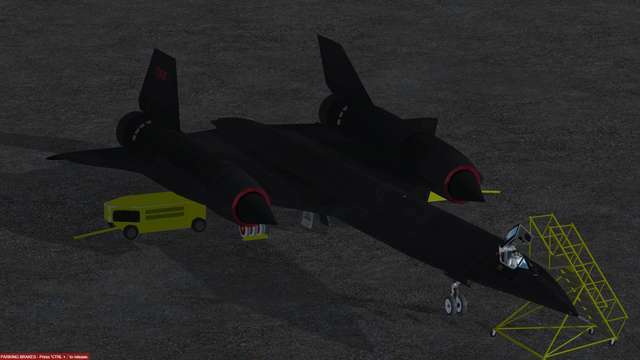 The Lockheed 'Skunk Works' design team lead by Clarence 'Kelly' Johnson designed and built the A-12 'Cygnus' - a single seat Mach 3+ capable aircraft that was way ahead of its time and its Cold War adversary, the Soviet Union. 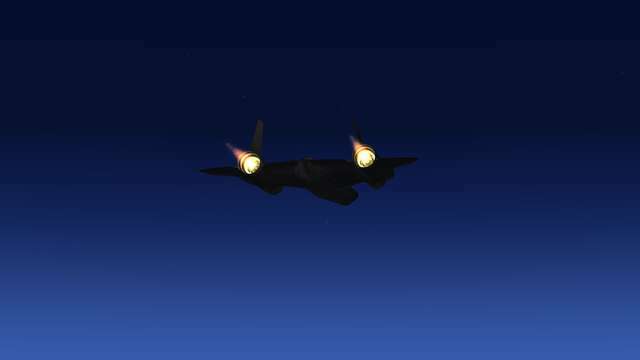 The A-12 'Cygnus' was used with great success over North Vietnam, operating from Kadena AB, on the island of Okinawa, Japan. 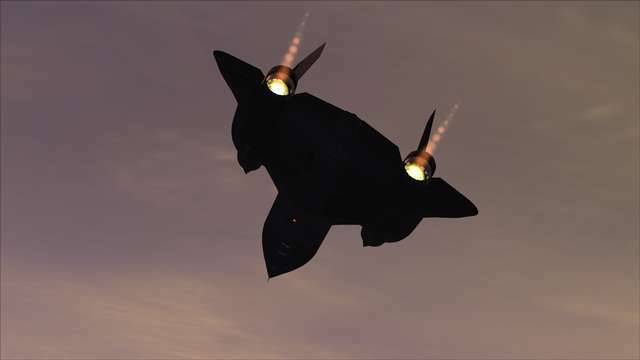 The pilot workload in the A-12 was much higher than in other reconnaissance types due to its high performance, with the pilot not only having to control an aircraft travelling at over 30 miles per minute, but also having to operate the camera systems, Electronic Counter Measures equipment and, of course, navigate to, in and out of hostile territory while meeting up with lumbering but vital KC-135 tankers. 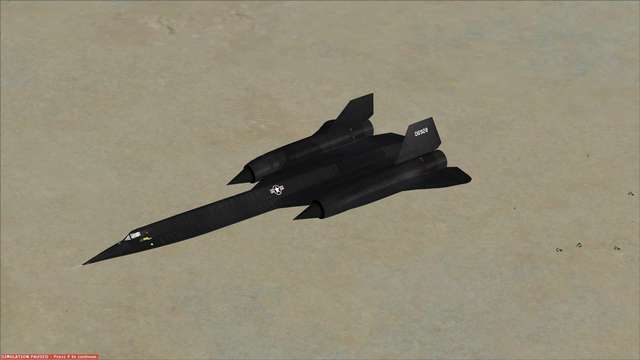 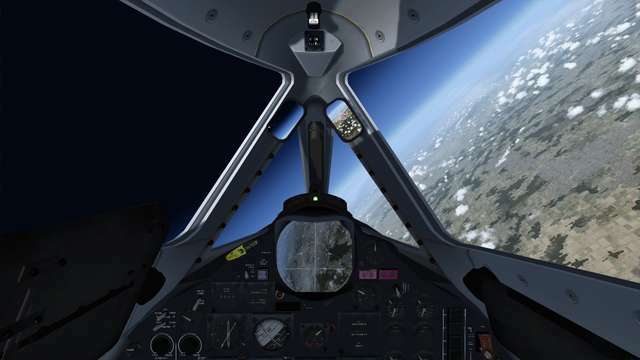 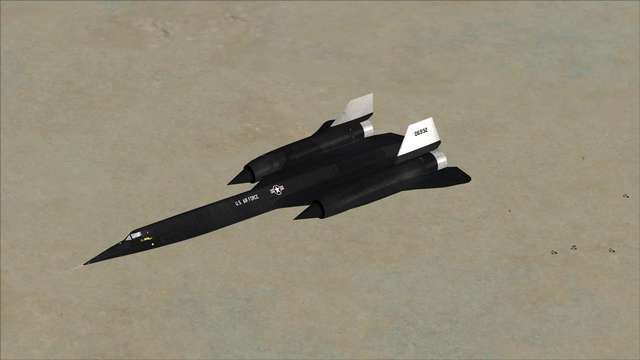 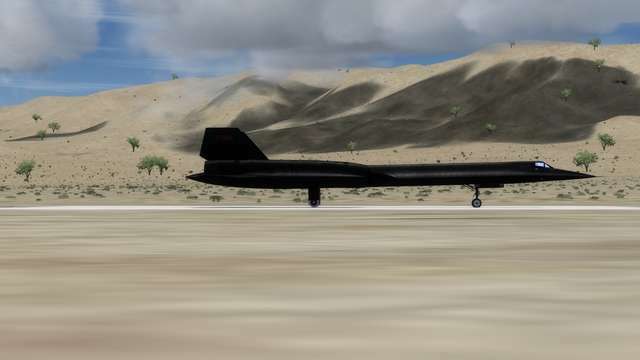 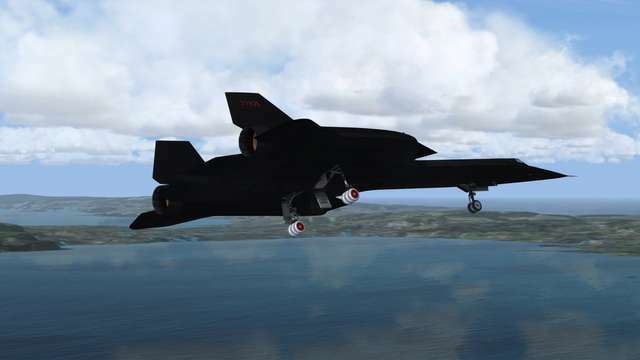 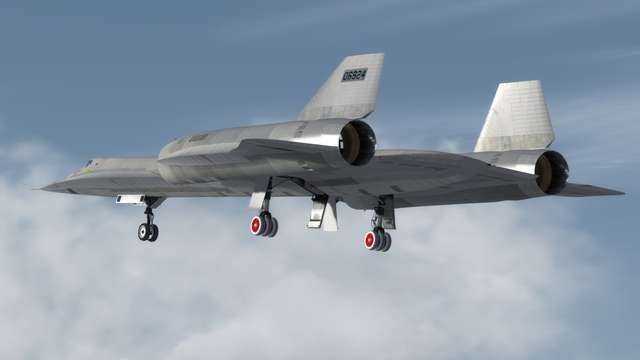 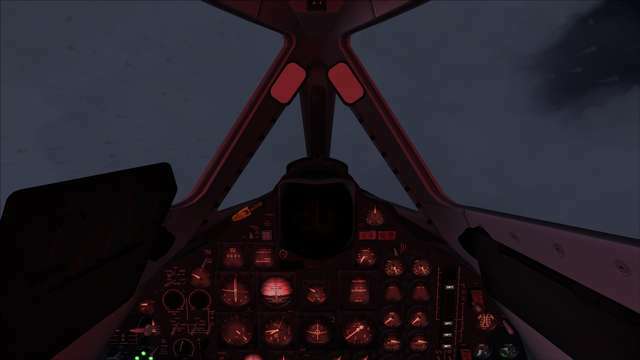 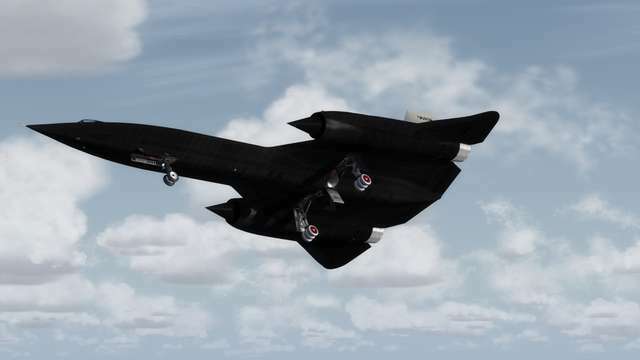 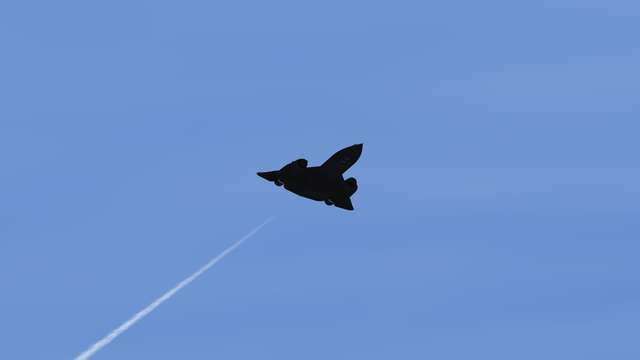 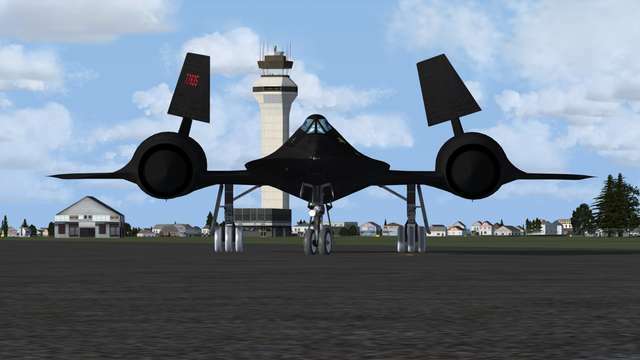 See the FSX/Prepar3D world at Mach 3+ as only these Blackbirds can! 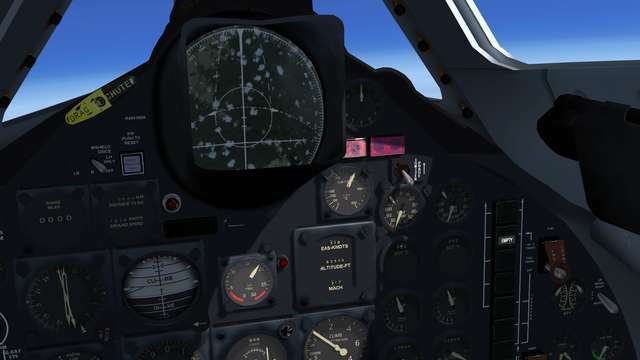 Working TEB counters - 16 shots of TEB providing only 16 uses of afterburner per engine - don’t waste them! 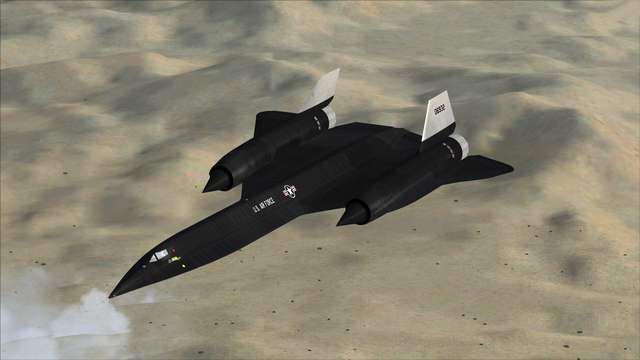 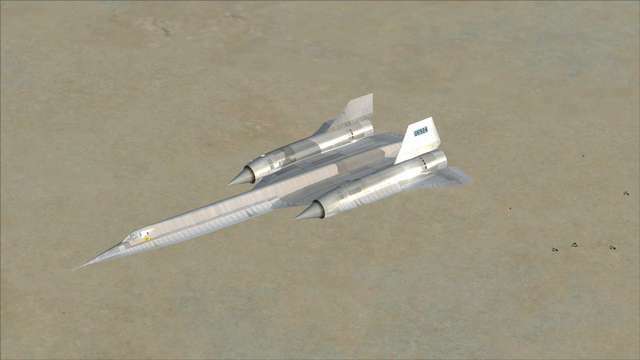 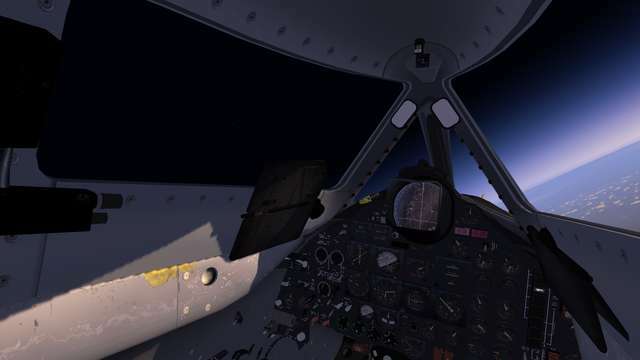 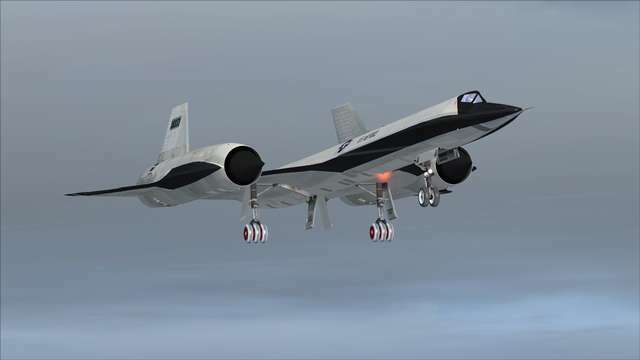 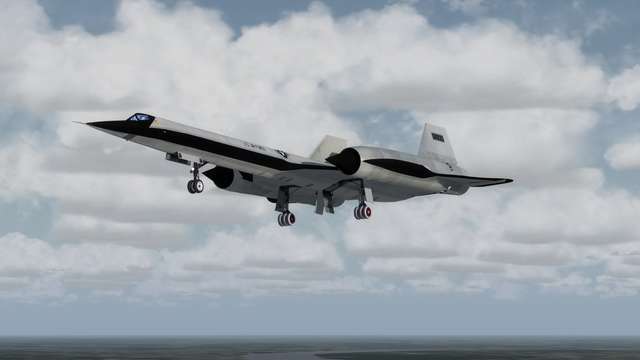 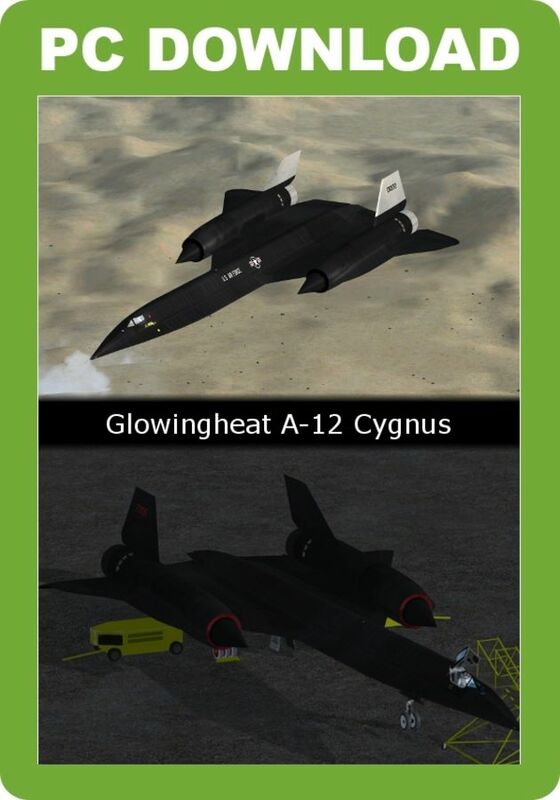 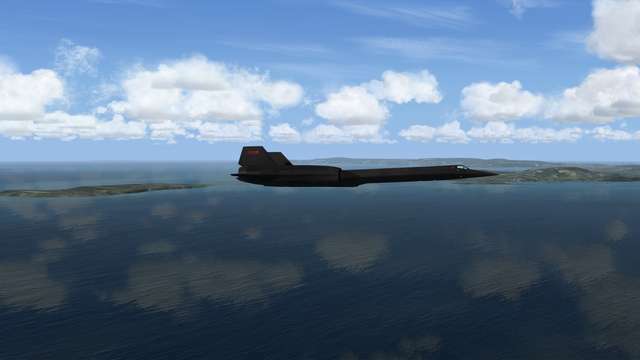 Glowingheat's A-12 Cygnus 1960s reconnaissance aircraft - the precursor to the SR-71 Blackbird - lets you experience Mach 3+ in FSX and P3D, with an authentic flight model based around the A-12 Pilot's Manual. 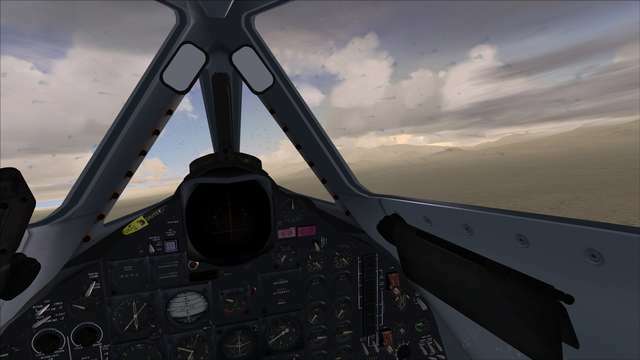 Among the features are working TEB counters, aerial refuelling capability, independent engine controls and afterburners, fuel transfer and CoG control panel, realistic drag chute movement, brake cooling fans and fully independent VC night lighting.